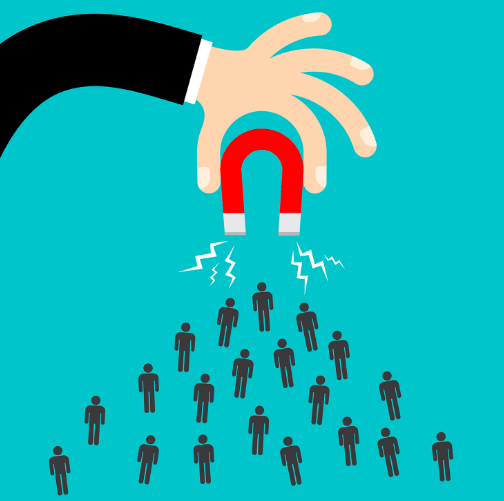 Lead generation is the process of attracting and converting strangers and prospects into someone who has indicated interest in your company’s products or service. This process is vital to the success of many companies. Knowing the top methods of lead generation is a great way to ensure your company is utilizing the most efficient and effective lead generation tactics in order to gain quality leads. As happens with any online search nowadays, you can find a variety of answers as to what is the best lead generation tactic. We feel that despite the varying content online, the tactics that come out on top time and time again are email marketing, search marketing, social marketing and content marketing. Email marketing is the promotion of products or services via outbound email content. 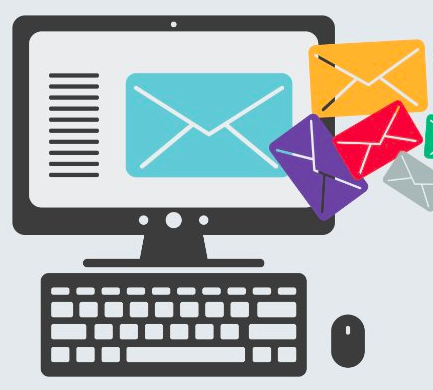 Despite being one of the older methods of lead generation, email marketing seems to have stood the test of time and is still today a key player in marketing tactics. One big thing that has changed in email marketing is the ability for personalization and automation allowing digital marketers to ‘set it and forget it’. Automated campaigns can trigger based of activity or engagement allowing for consumers to feel that they are receiving one to one personalized assistance without a digital marketer having to sit and wait for that action to take place so that they may reply. Search marketing is the effort of utilizing search engine optimized content so that your products/services organically appear in front of consumers looking to fill that particular need. 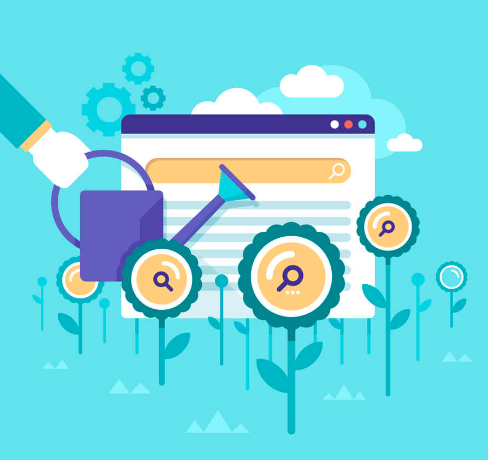 Organic search marketing is arguably one of the most valuable long-term strategies for lead generation as it is another method of ‘set it and forget it’. Once content is optimized, it can live in the digital space indefinitely allowing for more and more consumers in need to find their answer. Search engines are constantly evolving and it is crucial for digital marketers to always stay up to date on the latest algorithms for search engine optimization. What used to rely solely on keywords has morphed into an algorithm that ‘guesses’ what content the teacher is looking for. Cluster topics and pillar pages are a new method of ensuring you follow the best search engine optimization tactics. Social marketing is the process of utilizing social media platforms to spread your product or services and thus generate new leads for your business. 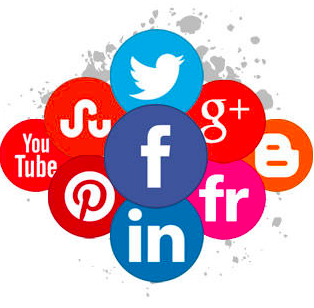 Social media marketing ties into the aspects of both content marketing and search marketing as it allows for your topics, services and products to exist in a variety of locations allowing for a greater number of consumers in need to locate your company as the solution to there problem or need. Although some view social media marketing as a less valuable aspect of lead generation, any quality digital marketer knows that success is based on the extensive web of varying marketing tactics utilized in order to generate the right quality and quantity of leads. 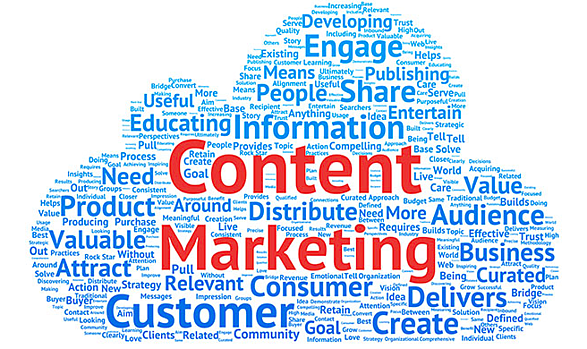 The last top dog of the lead generation tactics is content marketing. Content marketing is a marketing technique of creating and distributing valuable, relevant and consistent content to attack and acquire a clearly targeted audience. Thus, content marketing can exist in a variety of different forms from infographics or landing pages to videos and blogs. When using the tactic of content marketing, one must also pull in the other main lead generation tactics and remember to optimize your content for searches, share your content via social media and even share the content via outbound email marketing. 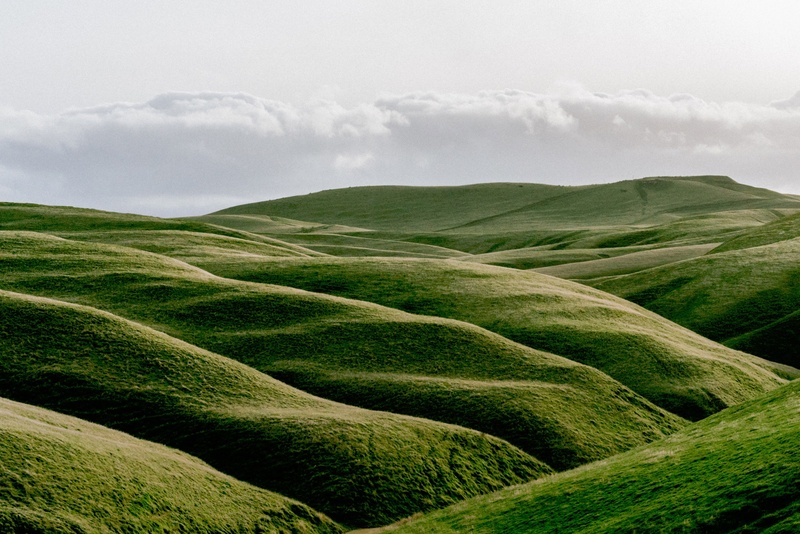 As you can see, these key tactics for lead generation are all intertwined. Digital marketers must constantly be utilizing all these different tactics to maintain a steady and quality growth of leads. The best results come from a constant engagement of all these best practices across multiple different channels. Each company will vary slightly and only by testing and analyzing one’s personal content can one deduce the optimal amount of each strategy to utilize for their company.